Most delicious dessert bars display at least 5 or 6 post-dinner treats for guests to choose from. The display is an essential part of your “sweet” success! 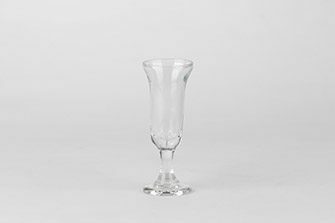 You’ll want to choose a thoughtful glass for each mini-dessert, and make sure each dessert shooter is on-theme for the event. 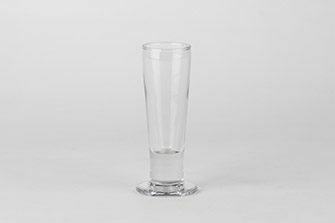 To help you mix-and-match the perfect dessert shooters, Well Dressed Tables refreshed our collection with 9 new additions! 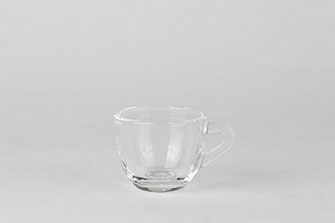 Why You’ll Love It: The espresso demitasse is a clean and simple dish for an Italian treat like panna cotta, or any dessert with a hint of coffee flavor. 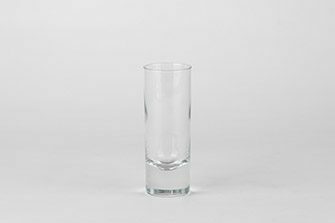 Why You’ll Love It: The shot glass is a classic and uncomplicated dessert shooter. It’s a chameleon, blending in with any dessert bar’s aesthetic. 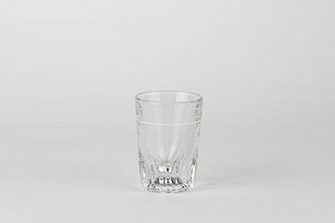 The size of the shot glass is ideal for giving guests a taste of something rich, like chocolate mousse. 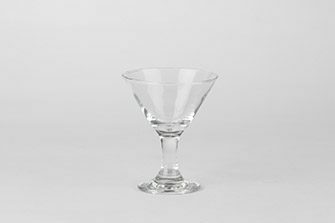 Why You’ll Love It: The mini martini glass has a graceful silhouette, but it’s also practical: the wide mouth makes it easy to eat whole berries or fruit-forward desserts. Why You’ll Love It: The slender and shapely Catalina shooter is perfectly suited for an elegant layered dessert, like tiramisu. Show off delicious layers of ladyfingers, sweet custard, and cocoa! 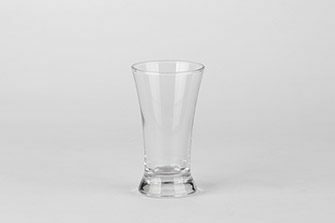 Why You’ll Love It: The cordial glass is simply elegant. It holds a tiny bite of any classic dessert, and the fluted top of the shooter accommodates any fresh fruit or preserves that might top a cheesecake. Why You’ll Love It: The clean and simple sham shooter displays the complexity and color of a layered dessert. 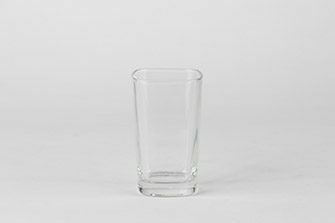 Why You’ll Love It: The chic shape of the square glass contrasts the more circular shapes you’re likely to see on a dessert bar. It’s a neat way to serve up layered bites, and is a modern twist on the sham shooter. Why You’ll Love It: This dainty flared dessert shooter is sure to please! Its proportions are excellent for a dessert that needs room for tasty cream or merengue on top. 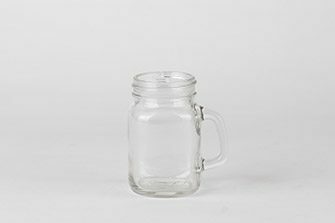 Why You’ll Love It: The petite Mason jar is hard not to love. It has a vintage-inspired look, and it’s the right size to accommodate most layered desserts. Use the Mason jar for any “American” dessert – like strawberry shortcake or apple crumble. 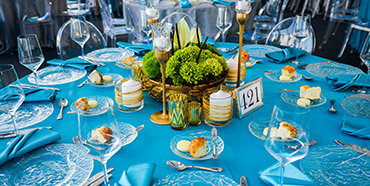 Well Dressed Tables Tip: Not all sweet treats need a dessert shooter. For mini-cupcakes, bars, and other hand-held desserts, look at our charming trays and stands!